If you're like me you know that Del Taco Taco Tuesday is where it's at for great deals and specials. The best part about Del Taco Tuesday is when it is, it's actually every Tuesday AND Thursday. This makes it my favorite place for Taco Tuesday so when the kids bug me on Wednesday that we missed Taco Tuesday, there's always a chance we can still make Del Taco Taco Thursday! That's right! The Del Taco Tuesday deal and the Del Taco Taco Thursday deals are both pretty good. 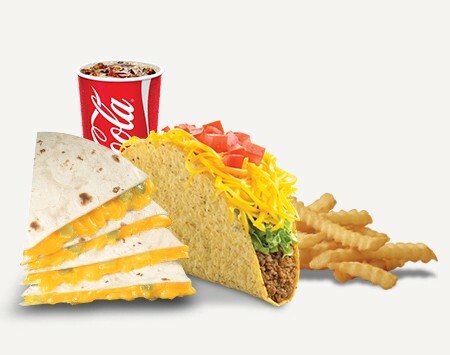 With how often my family has gone with Del Taco Tuesdays I figured why not break down all the best deals and specials available on Taco Tuesdays and Thursdays, hours, and also other Del Taco Specials worth grabbing. Before we get into questions you might have about Taco Tuesday there's a few things you'll want to know. Del Taco Tuesday and Thursdays aren't all day! Make sure you visit from 3 p.m. until 11 p.m. on either day to get the special, also it's important to note each day has different specials on Tuesdays score three regular Tacos for $1.49 and the Thursday specials is three grilled chicken tacos for $2.29! Before we get into the best Tuesday deals and Thursday specials, you'll want to know when they're available. Make sure you get to Del Taco between the hours of 3 and 11 pm to get these deals! I usually just save tacos for Tuesdays and Thursdays that way I get the Taco Tuesday specials and the daily specials from Del Taco. The Del Taco Tuesday deal is pretty much three regular tacos for just $1.49 which would regularly be $2.07. If you're buying a bunch, the Tuesday special can make for some huge savings. The Thursday deal is a little different than the Tuesday deal at Del Taco. Hop over to Del Taco on Taco Thursdays and you'll be able to score three grilled chicken tacos for just $2.29! Usually these are buck each so grabbing 3 for just over $2 is pretty sweet plus I love the grilled chicken tacos and if you've never tried them the Thursday deal is the perfect time to give it a go. It's nice to know if you miss out on Taco Tuesday you can also have Taco Thursday with the fam at Del Taco! You'll also get a free premium shake on your birthday plus exclusive coupons and offers! For a limited time, buy gift cards to get free combo meals at Del Taco. Buy $30 in gift cards, get 1 free combo meals, buy $100 in gift cards get 4 free combo meals free! What Time Does Del Taco Taco Tuesday Start? Del Taco Taco Tuesday starts at 3pm and ends at 11pm. The best part is you won't have to remember different hours on Thursday, go to Del Taco Thursday and visit between the hours of 3pm and 11pm to get in on the deals and specials as well. What Is Del Taco's Raving Fan eClub? 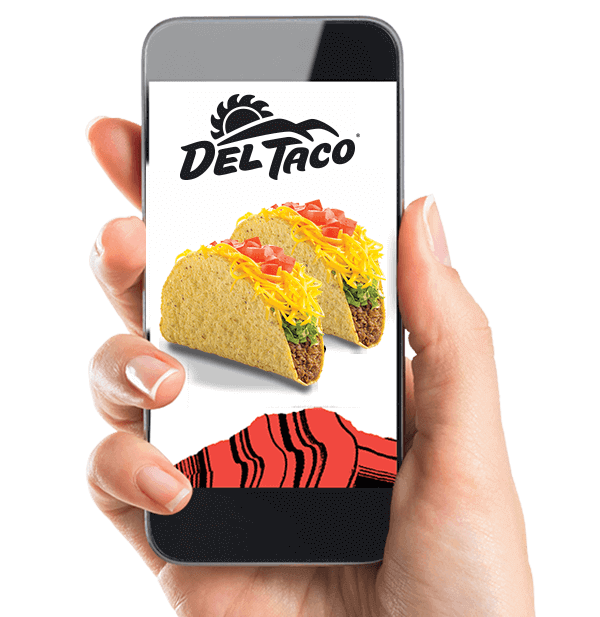 Put simply, it's justsigning up for Del Taco's emails where they send new Del Taco specials, freebies & deals right to your inbox. It's totally free plus you get free food for signing up. This is actually a sweet bargain just for signing up, many spots can't compete with these free offers you'll get when you sign up for Del Taco emails. 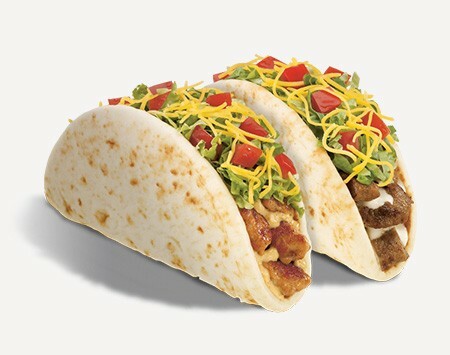 Your turn: Are you an avid Taco Tuesday Del Taco go-er? What are some of your favorite picks and specials to score during Del Taco Tuesdays with the family? We'd love to hear!